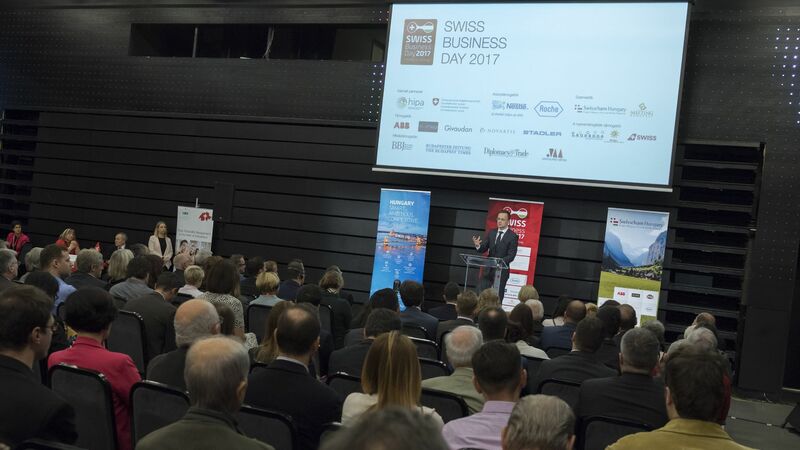 Responding to current trends in the Hungarian economy, the Swiss-Hungarian Chamber of Commerce (Swisscham Hungary) has organised the Swiss Business Day 2017 entitled 'Innovation and Talent', in partnership with the Hungarian Investment Promotion Agency (HIPA). 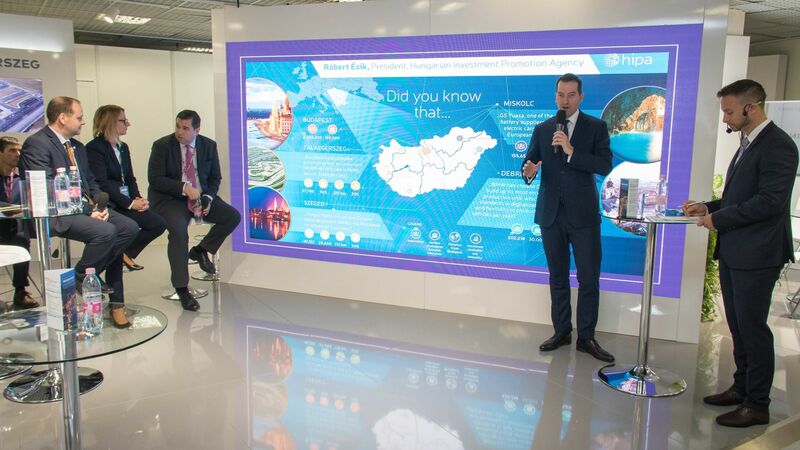 Among the topics of the business forum organised for the fourth time, in addition to economic issues, the topics of innovation and HR received emphasis, so the exhibiting Swiss companies could also appear with their current, open positions at a job fair. 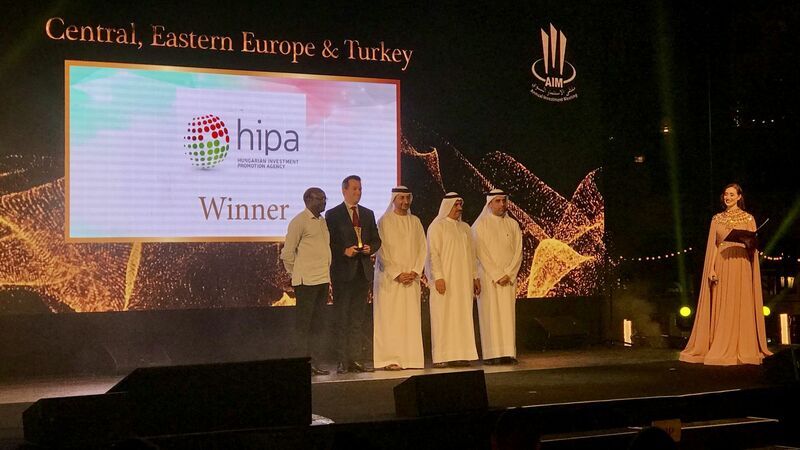 Through the programme, HIPA wishes to further strengthen its cooperation with Swiss companies already present in Hungary and wishing to invest there in the future. In 2016, with the support of HIPA, positive decisions were made in the case of six Swiss projects, which resulted in a total of EUR 88.74 million in Foreign Direct Investments (FDI) from Switzerland in Hungary. Based on this, Switzerland is considered the 7th most important country investing in Hungary. The companies active in Hungary include, among others, the Nestlé Group, which has a history of about 150 years. In addition, the government has also entered into a strategic agreement with a key player in regional, suburban and urban rapid railways, Stadler Rail and the Swiss-based Phoenix Mecano Technology Group as well as with the Kühne+Nagel forwarding company. 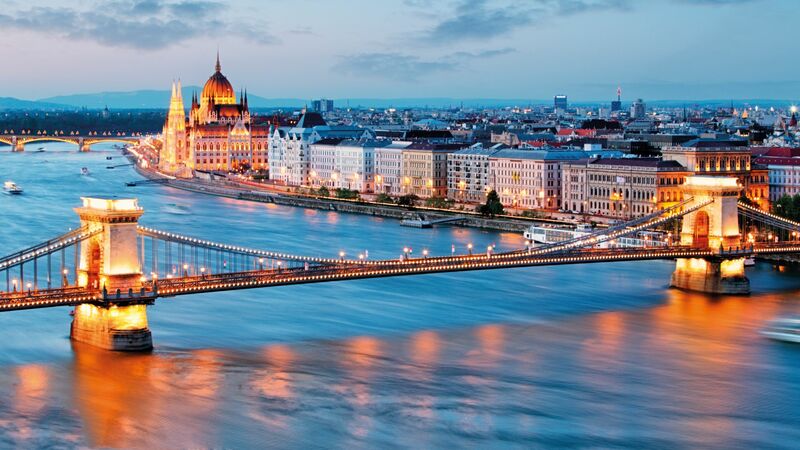 The 900 Swiss companies operating in Hungary employ 30 thousand Hungarian people. The Swiss companies operating here expand their activities on a continuous basis. An excellent example is the Nestlé company, which has invested altogether HUF 43 billion in developments in Bük in the past seven years and, as a result, the Nestlé Purina local plant has become one of the largest pet food factories in Europe. More than 90 percent of the production is for export, the number of local employees reaches 900 persons. 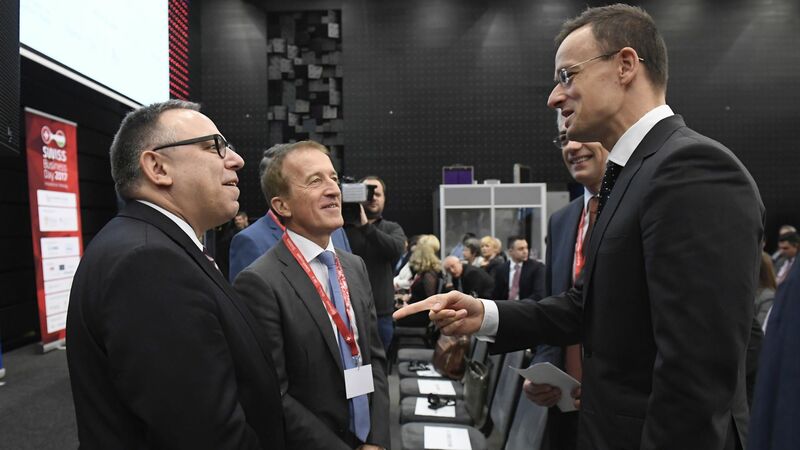 At the event, Péter Szijjártó, Minister of Foreign Affairs and Trade emphasized: The power of Hungary in foreign trade is also strengthened by the Swiss companies operating here because four fifths of their production are for export.